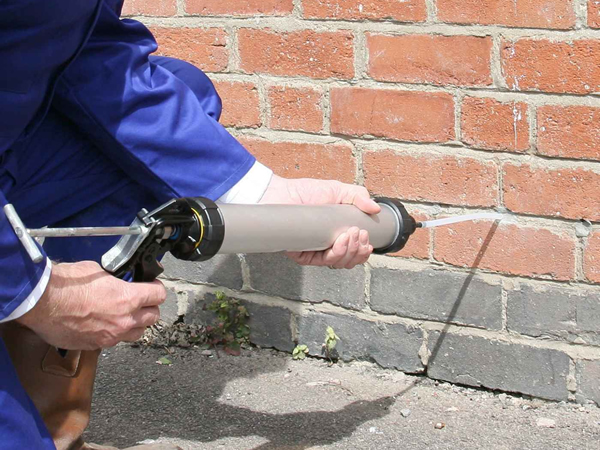 Is your home or commercial premises under threat due to damp? Don't not ignore it! Damp can damage your property, results in very costly repairs. 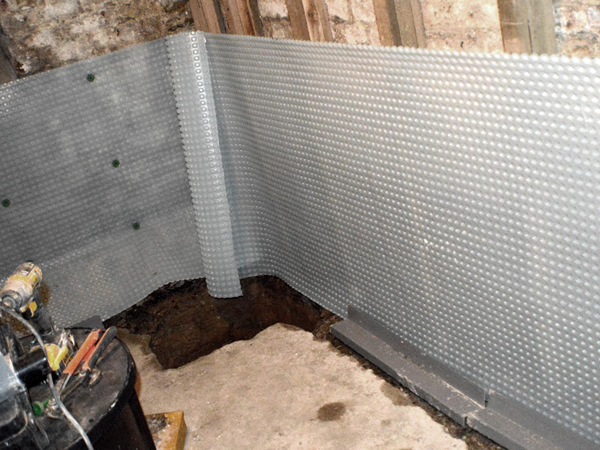 At Crozier Construction we offer a wide range of damp proofing solutions including chemical damp proof courses, woodworm treatment, rising damp, timber rot, fungal decay wall tile corrosion, mould and more. 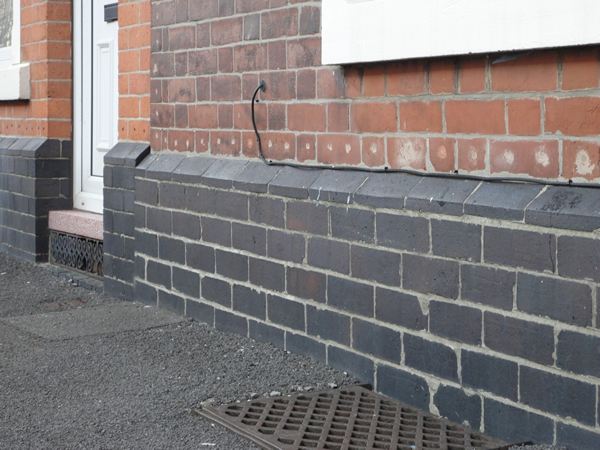 Based in Maryport, West Cumbria, we offer Damp proofing services throughout Cumbria. With over 30 years of experience in the business, no job is too big or too small for us. We can attend your property at a time to suit you produce the necessary report and quotation and then execute the required remedial work efficiently and cleanly. Here at Crozier Construction Our expertise extends to all types of residential and commercial properties including listed and historic buildings of any age or construction and we cover the whole of Cumbria. 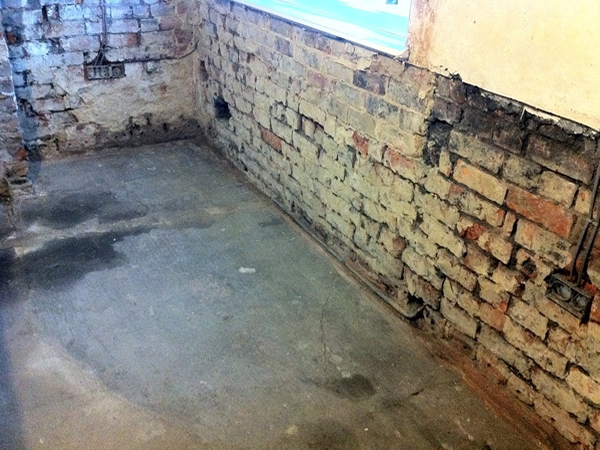 Please call us now to discuss all your damp proofing needs.